About 4 years ago during post doctural research I was involved with at the State Library of Queensland as a Siganto Foundation Research Fellow I submitted a paper concept to a call-out for contributions to a major book on photobooks being prepared by a significant contributor to the international photobook discipline at that time. Unfortunately the publishing project was never realised and the essay did not enter the critical discourse on photobooks. Recently there has been much discussion about terminologies in photobooks and some aspects of the artists’ book are beginning to blur. I passed the paper on to a UK PhD candidate who found interest in the discussion that I raised and suggested that I self-publish the essay. 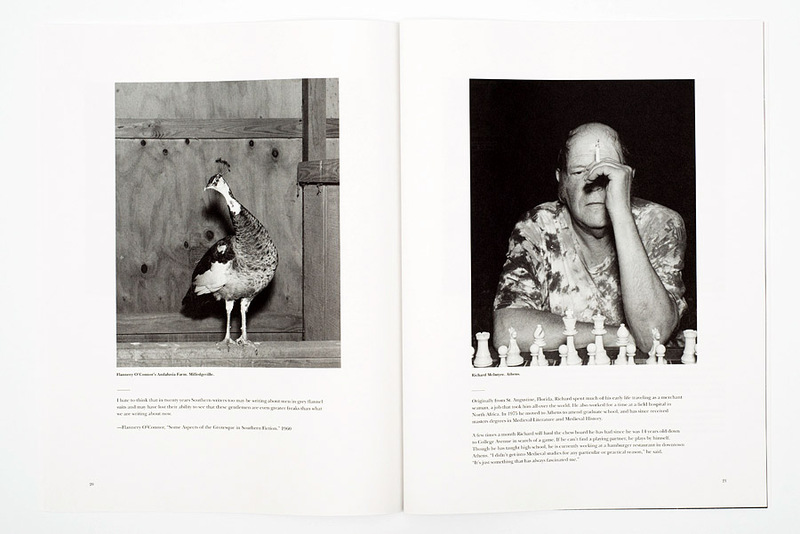 The contemporary popularization of the ‘photobook’ is arguably attributed to the three published commentaries that have become seminal texts on the subject, the first of which: The Photobook: A History Volume I was released in 2004 by photographer and photobook maker Martin Parr, and photo historian Gerry Badger. Commentator and photographer Tim McLaughlin observes: ‘The term “photobook” which never really existed before Parr and Badger (most dictionaries still do not recognize it), would, within a few years, come to identify a growing industry…’(McLaughlin 2013). Interest in the photobook has never been greater. Digital technologies have emancipated photography and book publishing and now anyone can take photos and make their own photobooks. Accompanying this publishing revolution are awards, ‘books of the year’ lists, catalogues, and an auction market. Specialist online and bricks-and-mortar bookshops now service an ever-increasing buying and collector market. 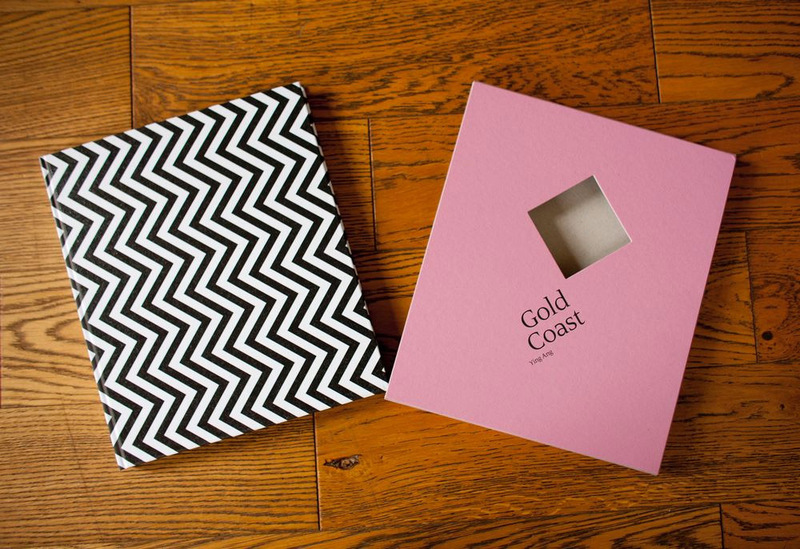 Although photobook publications have aesthetic definitions for what a photobook is, the term has a lot of ground to cover. Photography writer and teacher David Campany recently noted in Aperture’s Photobook Review that: ‘The compound noun ‘photobook’ is a nifty little invention, designed to turn an infinite field (books with photographs in them) into something much more definable’(Campany 2014). But while the ‘infinite field’ may be ‘easily defined’ the term photobook can only serve as a generalised umbrella for the plethora of photobook products that shelter under it. 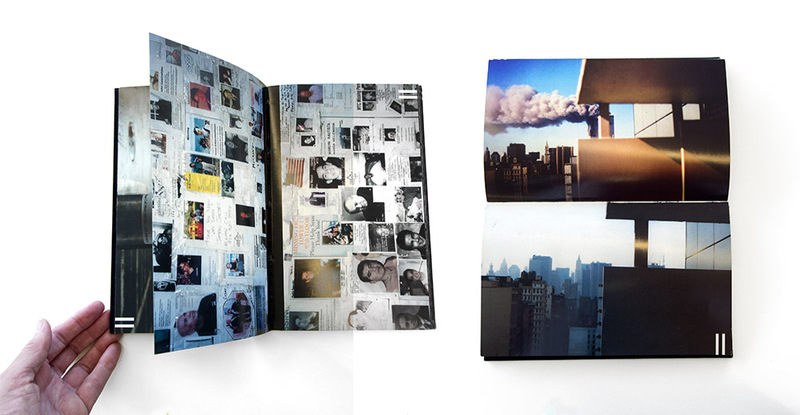 The definition of photobook today could include a roughly printed or photocopied zine-like object created by a child, to a blatantly over-designed limited edition book. In between these bookends lies a range of products: Print-on-demand and hand-made unique state, small editions, self-published or bespoke books, ephemeral items, newspapers, pamphlets and zines. Although many of these published forms may not have the universal distribution and commercial opportunities afforded a trade published book, they are, none the less, part of the broad practice of the contemporary photobook. 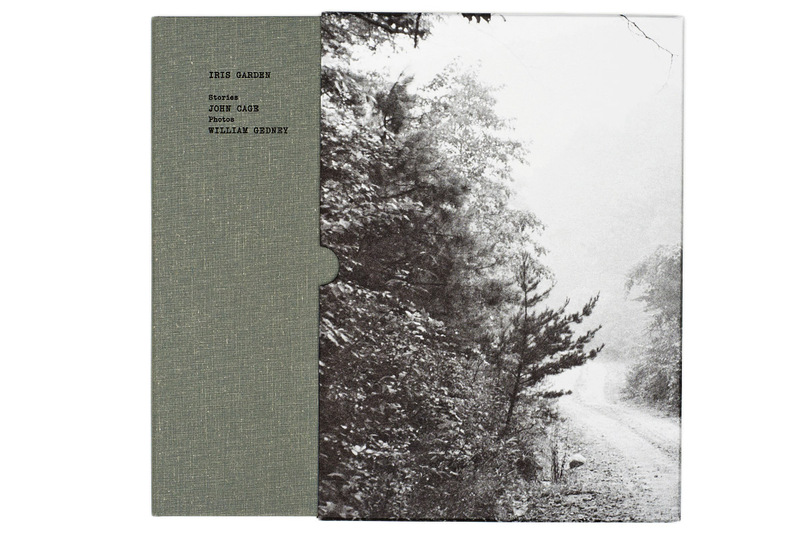 Additionally many of these books occupy much of the emergent contemporary scene and tend to be overlooked as the critical discussion is usually focussed on the photobook exemplars from the past. 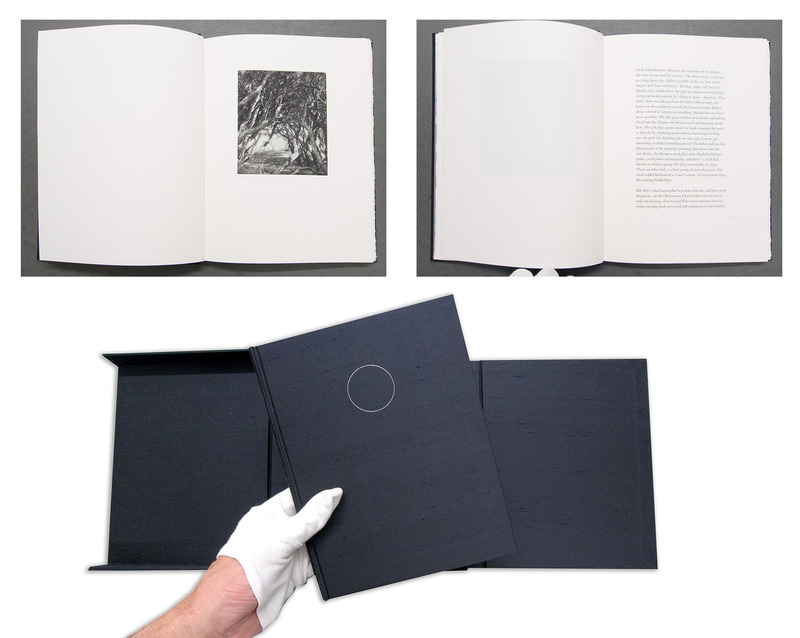 The boundaries of the photobook discipline are blurred by their intersection with a variety of other book genres including the expansive mediums of artists’ books and zines. As independent publishers of books, artists have for over 100 years communicated their ideas and stories using their chosen media in book form. Artists have embraced photography and the various forms of photography from found collaged photos, to screen-printing, photo etching and gravure, as well as actual silver gelatin, type C, inkjet or laser prints in their artists’ book works. Anne Thurmann-Jayes commented in the catalogue for ars photographica, an exhibition about artists and photographers and their photobooks, that: ‘In very general terms, it is possible to say that half of all artists’ books produced to date have been based on photographs’ (Thurmann-Jajes 2002:19). For that reason any discussion of the photobook needs to consider a broader range of contributors to the discipline as well as other forms of the book where photographs act as carrier of the visual communiqué. In highlighting the differences in the way the photograph is used and considered by these two groups, Thurman-Jajes has identified a division may have always existed between the photographer and the artist using photography. Yet making books with the photograph as a ‘bearer of meaning’ or ‘message’ should not belong to any particular practitioner. If the photograph is therefore a universal and an open medium for all book makers then any questioning on what is and what can be a photobook requires consideration that embraces this diversity. Through an extension of Phillpot’s prism, this essay will propose a grouping of the various forms of the book from photobook through zines to artists’ books and their salient characteristics using individual colors (wavelengths of light). As the visible light spectrum has a rainbow of seven visible colors this proposition has seven as well. Although two additional ‘colors’, familiar to photographers, that of infrared and ultra-violet, have been added to recognise specific aspects of photography publishing at the extreme ends of the range. Each color and book form has specific characteristics and identifiers associated with it – it is recognized that many books may challenge attempts to place them within just one color in this spectrum. The transition from the infrared to ultra-violet intentionally locates those books conceived and produced by photographers at the warmer end of the spectrum. Book forms in the cooler end of the spectrum would be principally books made by artists using photography. Placement within this spectral framework may create some interesting challenges including the divisions of ‘artist’ and ‘photographer’, and how practitioners describe themselves and their creative products. Are usually commissioned by a small number of specialist art publishing houses as opulent objects of art, design and packaging. An essay relating to the work by the photographer, curator or writer often accompanies this book form – occasionally the essay may be of an obtuse content. 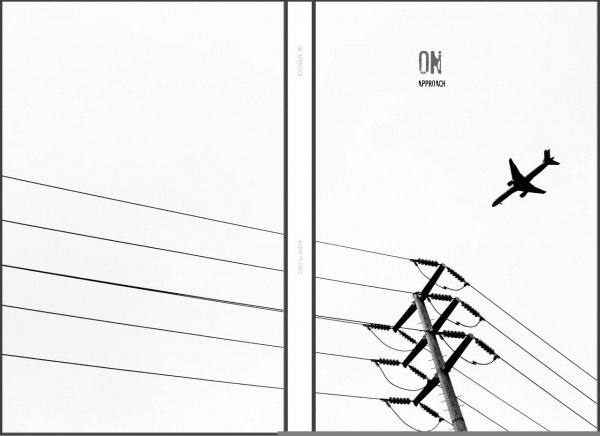 A differentiation from other photobooks by the inventiveness of the design features and the surprise that is encountered by the reader in engaging with the physicality of the book and how it operates as a communicative device. Self-Published, 2014. 132 pp., 72 color illustrations, 9½x11¼”. Little Brown Mushroom, 2013, in an edition of 1,000. Many POD book users create book ‘dummies’ that may lead to a more trade-based publication at a later stage. 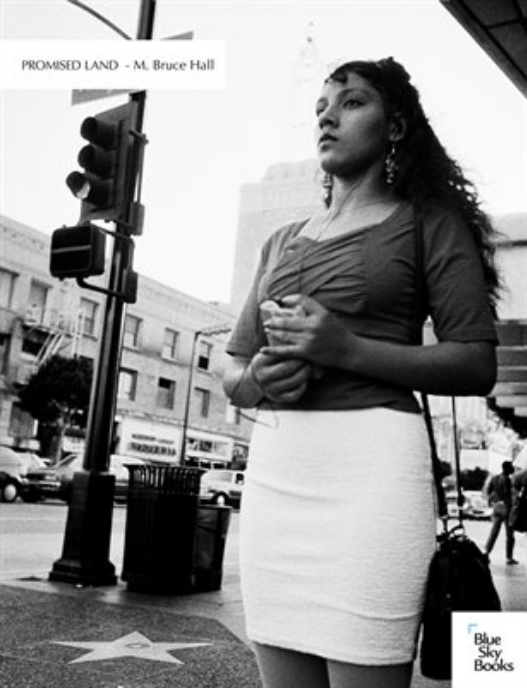 For exemplars see works offered in the photography category of http://www.Blurb.com. Promised land by M Bruce Hall, Blue Sky Books/MagCloud. Standard 8.25″ x 10.75″. 56 pages, perfect-bound. Their locale of popularity and distribution may be regional. Conflict Resolution by Louis Porter, published by Twenty Shelves (Melbourne/Australia), 164 Pages full color, Design by Pierre Hourquet, Section sewn paperback with de-bossed cover, 20 x 27 cm, Edition of 1000. They may provide a photographer with a larger-scale publication format at a low production cost. 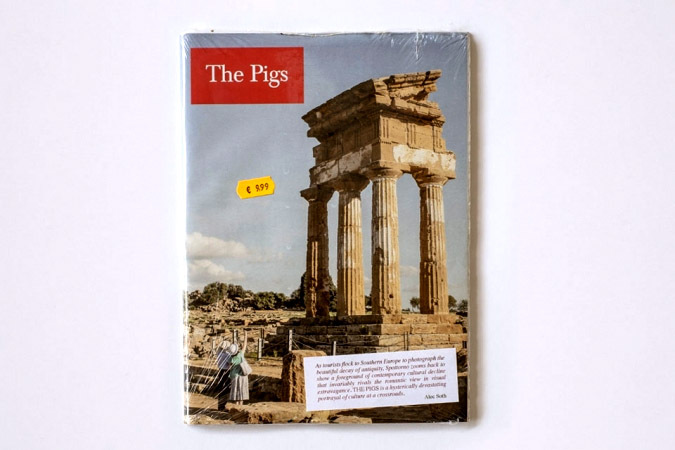 Photography by Carlos Spottorno, designed by Carlos Spottorno and Jaime Narváez based on a replica of The Economist magazine. Bespoke unique state or a work that is published as a limited edition. Eleven, Marshall Weber et al. Printing techniques such as silkscreen, photoetching and gravure, inkjet, digital press and alternative imaging techniques like cyanotype. 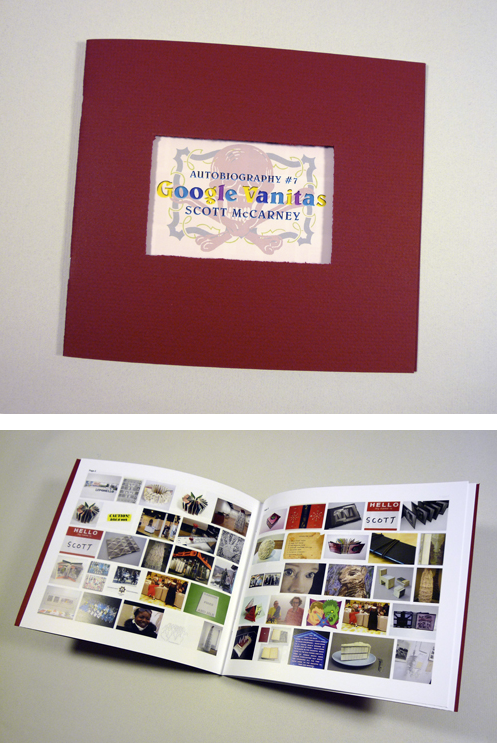 Google vanitas : autobiography # 7 concept and design by Scott McCarney. 16,  p. : col. ill. ; 22 x 20 cm. These works are expensive to buy and have limited markets that center on private collectors and institutions. Idlewild Press, Cleveland, Ohio :2003. 61 p. : ill. ; 24 cm., in case 26 x 20 x 4 cm. Edition of fifty. In any attempt to define creative book publishing caution needs to be exercised. The artists’ book discipline has for years been dogged by attempts to define ‘what is, and what isn’t an artists’ book’. In 2005 Johanna Drucker put forward a proposal for classification of artists’ books. Even though she predicted that her proposition would ‘… cause strife, competition, [and] set up a hierarchy, make people feel they are either included or excluded’, (Drucker 2005:3) it inspired worldwide debate and furore from artists and librarians and became known as ‘Druckergate’. 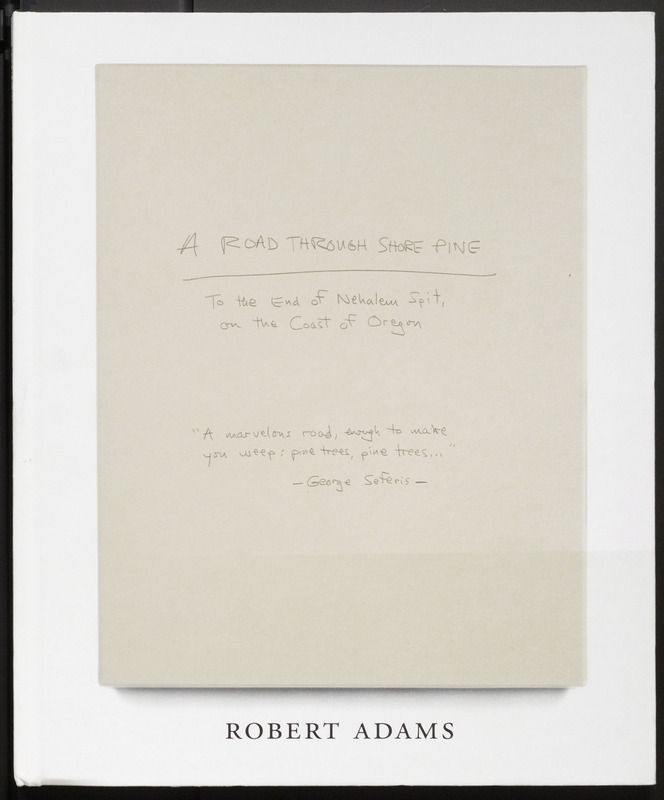 Ultimately the angst cooled and the artists’ book field continued with qualified debate, in both academic literature and everyday conversation, thus creating a basis for ongoing questioning and commentary on the discipline. Just as Bodman and Sowdon found from their research, this visual spectrum structure is open to challenge where practioners and commentators are encouraged to mix and augment new color palettes for the presence of the photograph within the book. So what is proposed is not a rigid structure, deeply rooted and immovable as in the tree trunk, branch and leaf, but rather one where books of similar characteristics can be grouped, blended and mixed. The intention for this nomenclature is to bring visibility to the diversity of creative publishing forms using the photograph. It is offered as a potential tool that recognises this evolving and extended medium to: curators, judges, cataloguers preparing ‘the best books of the year’ lists and books for sale or auction, and commentators engaging in critical debate. Additionally the links with artists’ books and zines can also be acknowledged thus extending and enriching the discipline of the photobook. In the debate surrounding the evolving photobook this photo-specific spectrum analysis is offered, as a non-hierarchical, flexible and creative nomenclature. The spectrum should be able to move with change and developments within the photo in the book and the ideas and the motivations behind those who create these communicative devices and their commentators and readers. Each constituent of the spectrum, although emanating its own ‘wavelength’ or ‘color’, forms a part of the “white light” that is the continuum of the photograph and its place in the book. Bodman, S. and T. Sowdon (2010). A Manifesto for the Book: What will be the canon for the artist’s book in the 21st Century? T. S. Sarah Bodman. Bristol, England, Impact Press, The Centre for Fine Print Research, University of the West of England, Bristol. Campany, D. (2014). 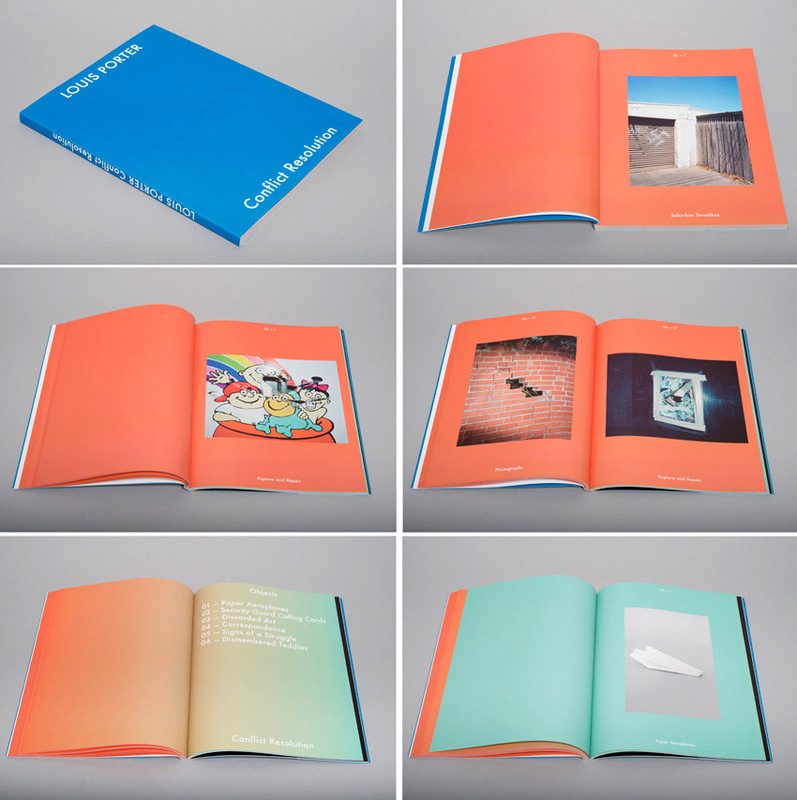 “The ‘Photobook’: What’s in a name?” Aperture: The Photobook Review(#007). Drucker, J. (2005). “Critical Issues / Exemplary Works.” The Bonefolder: An e-journal for the bookbinder and book artist 1(2): 3-15. McLaughlin, T. (2013). 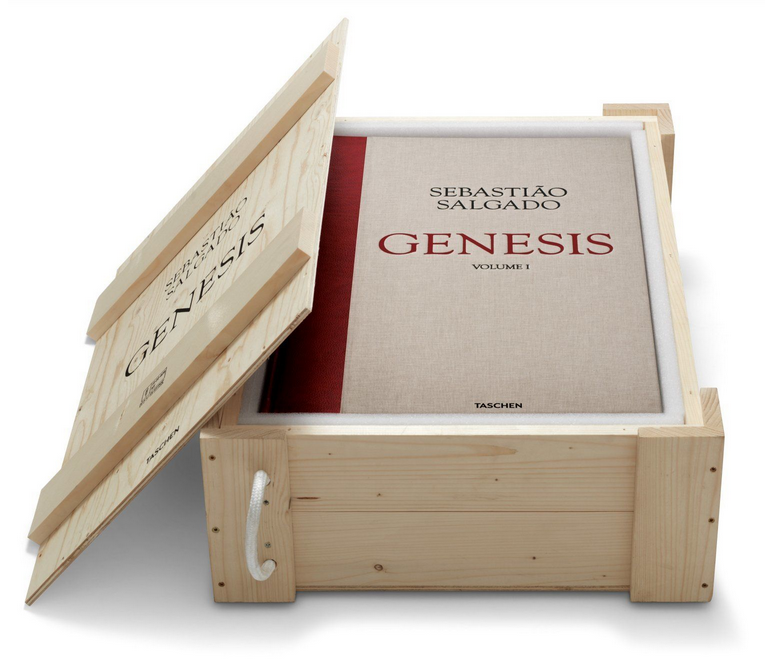 “Classic – The Photobook: A History Vol 1.” Retrieved 17 June 2014, 2014, from http://imageonpaper.com/2013/05/17/131/. Phillpot, C. (1998). Books by artists and books as art. Artist/Author: Contemporary Artists’ Books. C. Lauf and C. Phillpot. New York, D.A.P./Distributed Art Publications Inc. This essay is informed by an ongoing and long term personal interest which involved a practice of making, observing and considering the position of photographs published in the creative book realm along with recent research into the intersection of photobooks, zines and artists’ books. Most of the images in this post are from the promotional websites for the books and some are by the author – copyright resides with the authors and the images here are used for the purpose of review and commentary. Source links are provided for the reader’s connection with the publication under discussion. so, where do monographs begin and now, fit? Well Roger, Hmmm – we’ll have a chat over some red wine on Monday night….